Someone explain to me the difference between Mediterranean and Middle Eastern. Because what I usually associate with each seems to be interchangeable. And Greek food for that matter. I tend to think of olives, pasta, feta as Mediterranean. And hummus, falafel, kebabs as Middle Eastern. But that's not a hard and fast rule. 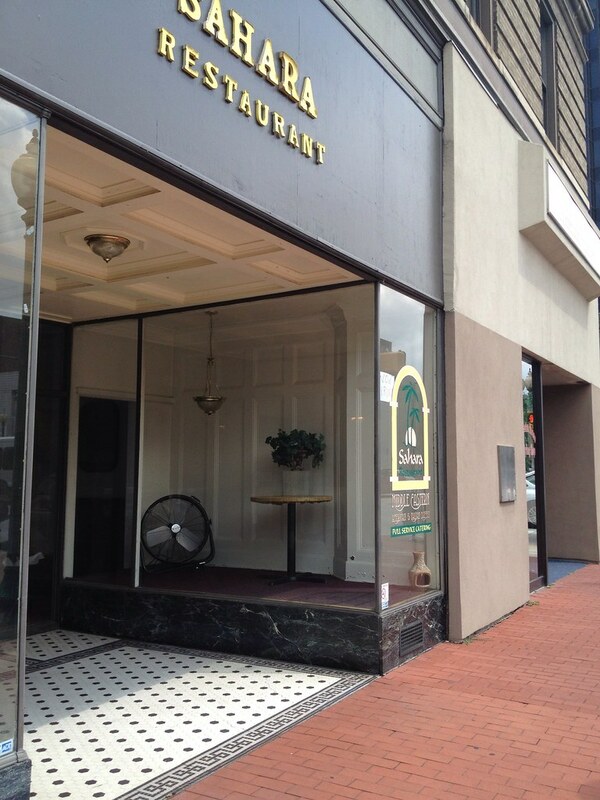 Regardless, Sahara Restaurant is a Middle Eastern restaurant in downtown Charleston. They have a nice lunch buffet - which isn't too far from work - so a friend and I decided to fill up on pita and roll ourselves outta there. The lunch buffet runs Monday to Thursday 11 a.m. to 3 p.m. On Friday, the Buffet runs 11 a.m. to 2 p.m. The dinner buffet is Friday 5:30 p.m. to 9 p.m. There's a long hot bar with some lemon chicken dishes, pasta, kebabs, rice, eggplant and others. 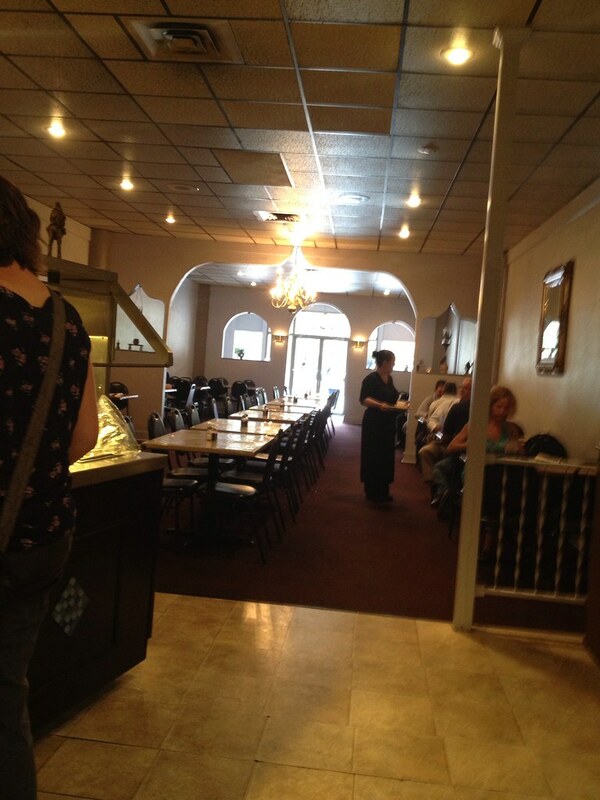 To the side is a cold bar with some hummus, baba ghanouj, etc. plus some desserts. It's a pretty good spread with a decent variety for lunch. I do think there could be a little more. And it's the perfect time to try something new if you're not familiar. 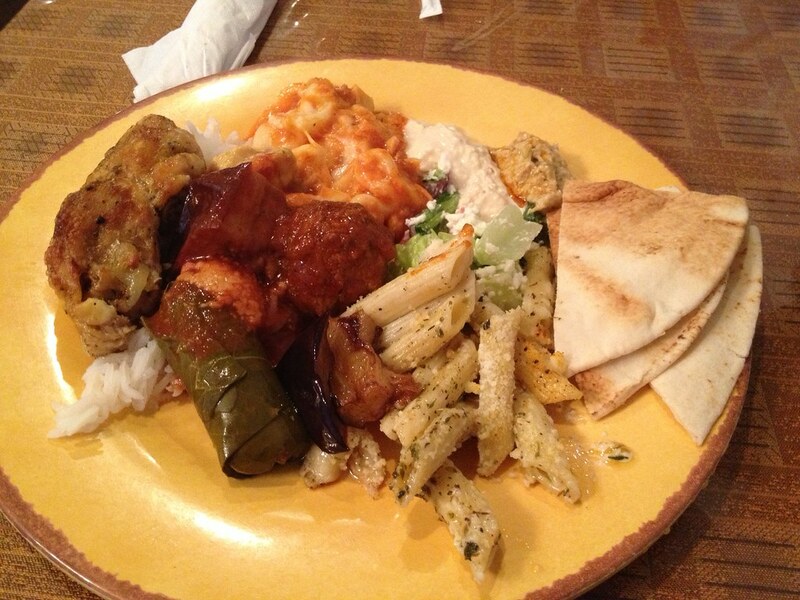 I got some grape leaves, meatballs, garlic Parmesan pasta, curry, hummus and pita. It seems to spread to some American dishes, so a hybrid of sorts. 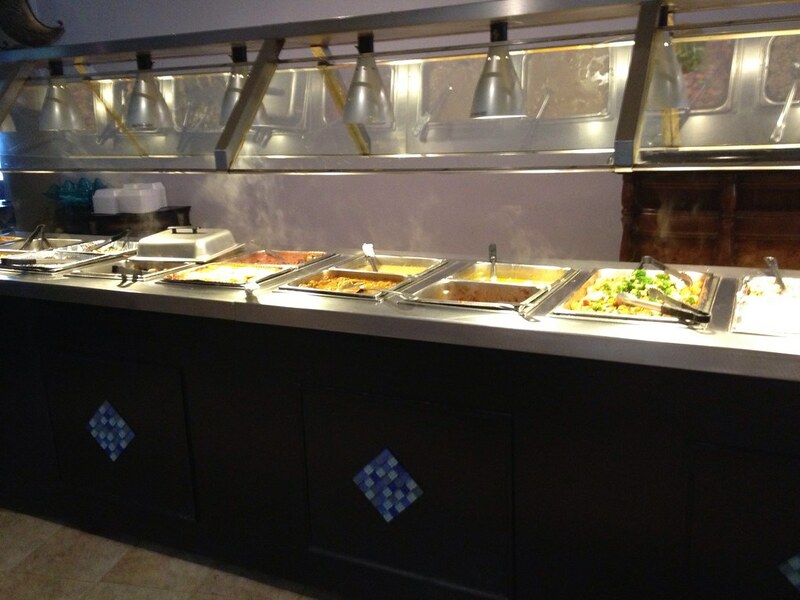 The buffet offers a variety of flavors and dishes to choose from. 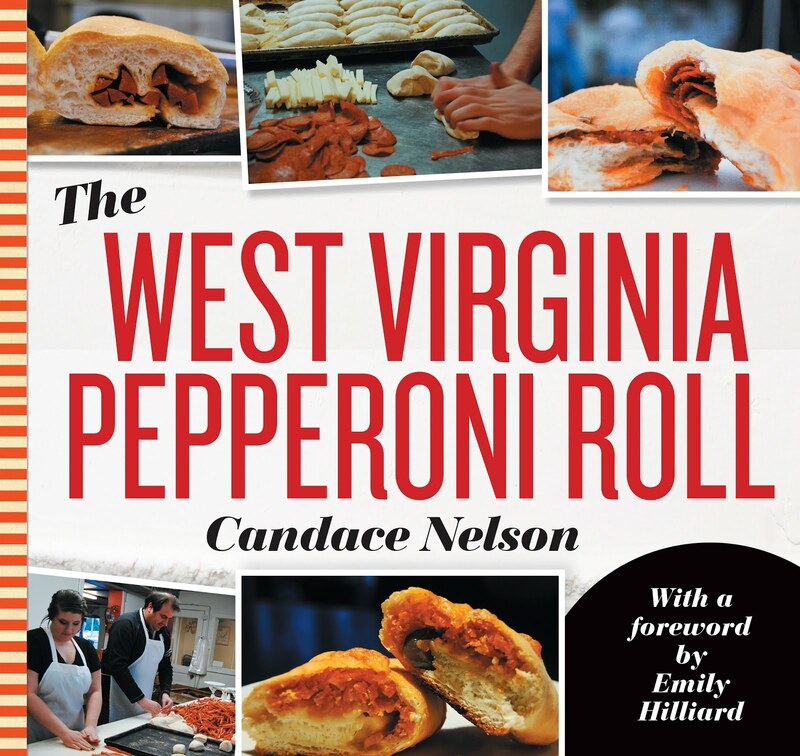 Great quality ingredients, spices and recipes here. I was a fan of mostly everything I tried, and nothing stood out to me as undesirable. That's rare - usually I try one or two things that I'm not crazy about. Pretty good all around. It's not a bad price, but if you're not used to spending $10 or so on lunch, you might look elsewhere.